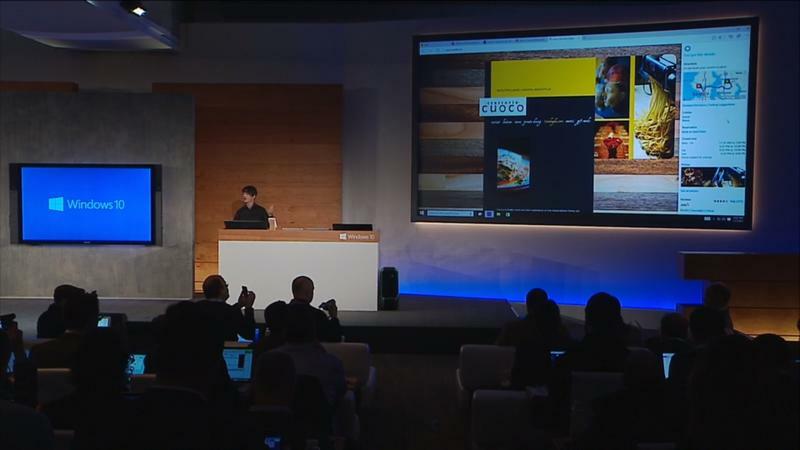 Project Spartan is Microsoft’s brand new Web browsing experience for Windows 10. 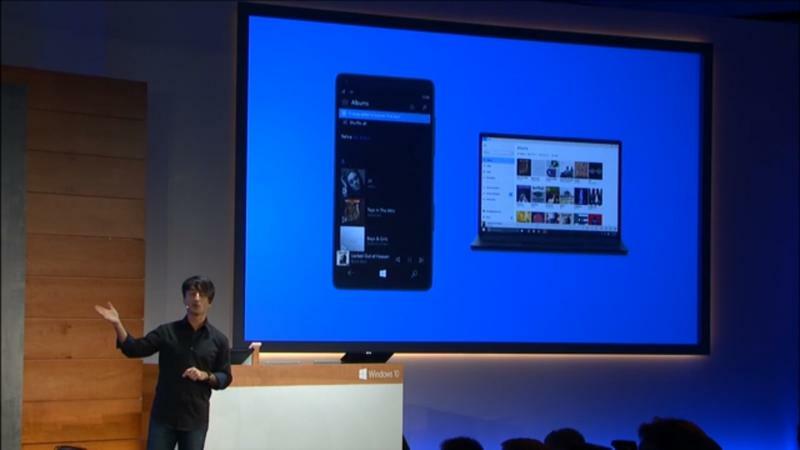 Microsoft’s Joe Belfiore said the new browser (which is still codenamed) is built on a new rendering engine, and it looks very, very clean and minimal—precisely as the rumors said. 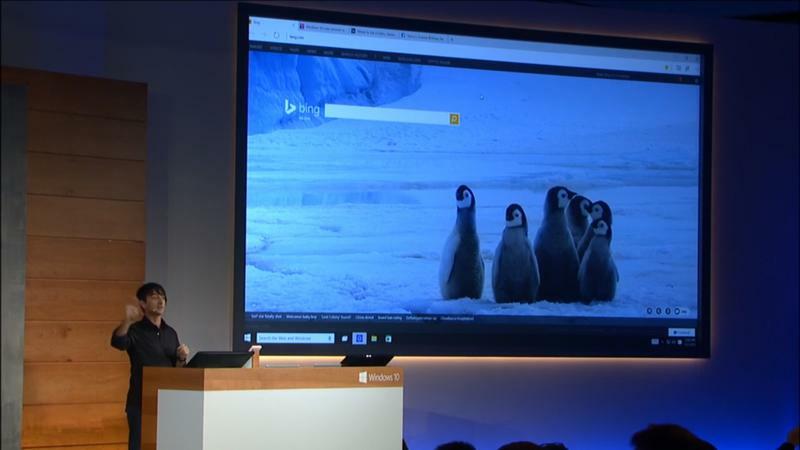 Aside of looks, there are some great tools included that makes the browsing experience much more powerful than your typical Chromes and Firefoxes. 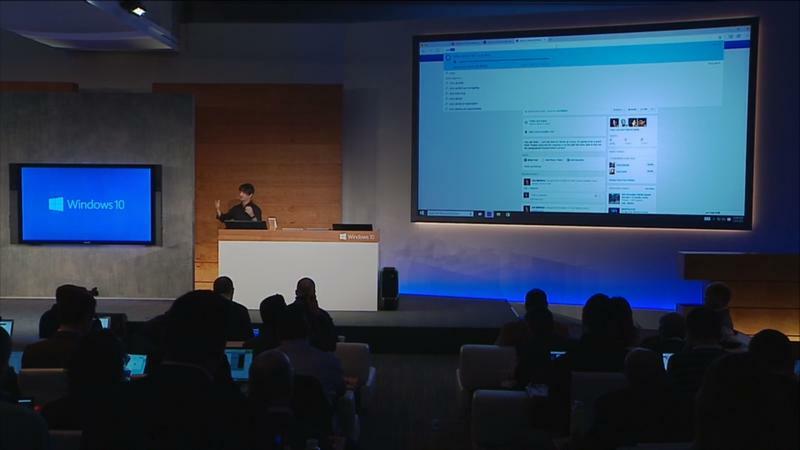 There’s a neat “noting mode,” which allows users to draw all over Web pages; you can comment, scribble and then share notes with friends and family. 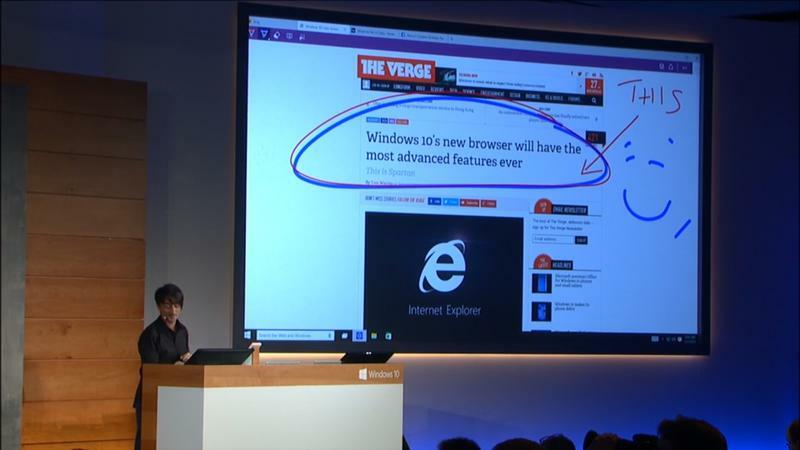 Worth noting is that drawing all over the browser isn’t exclusive to touch and pen, which means you can easily use this feature on your regular old desktop. It doesn’t looks quite as nice and elegant, but you can still very easily share notes and add comments; click anywhere on the page and you’re good to go. 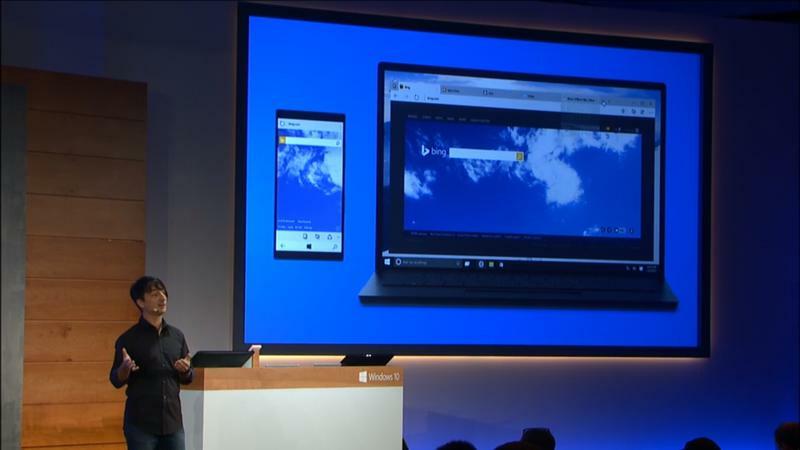 Spartan is everything Internet Explorer isn’t, and that’s a very good thing. 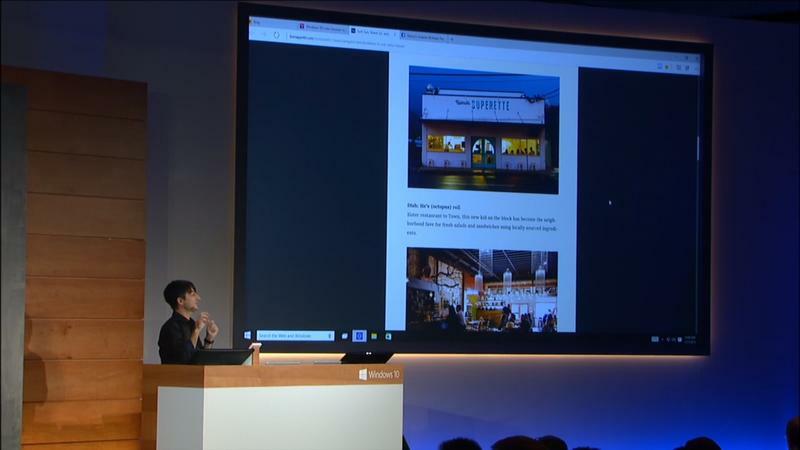 The second thing Microsoft said it focused on was focus on the “action of reading.” The new feature essentially formats Web pages to look like a book, making it much easier to digest whatever content is onscreen; for longform content, it eliminates all of the nastiness of busy pages and provides a much more minimal reading environment. It’s clean, simple, and a lot like what you’d find with services like Pocket and Instapaper (or even Reading List in Safari). 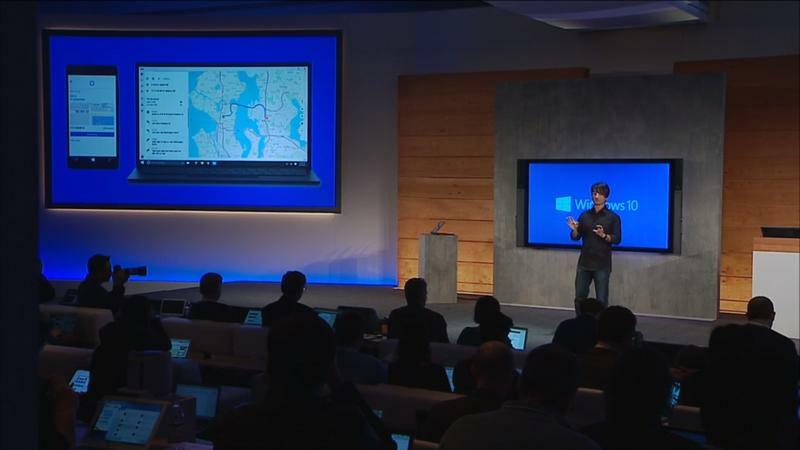 Of course, Cortana (new to Windows 10) integration will be built right into Spartan. 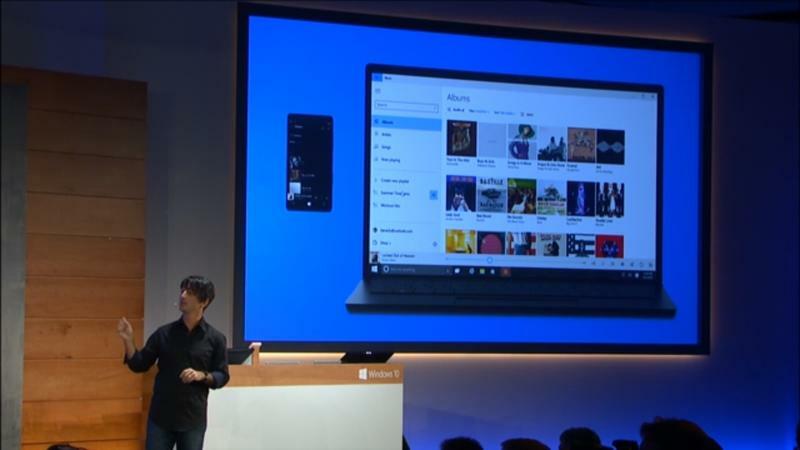 As the rumors suggested, Cortana will be easily and quickly available right in the address bar, so you’ll get pretty much fina Microsoft’s personal assistant everywhere. Type in weather, and immediately the weather will popup; same goes for flights and other information. 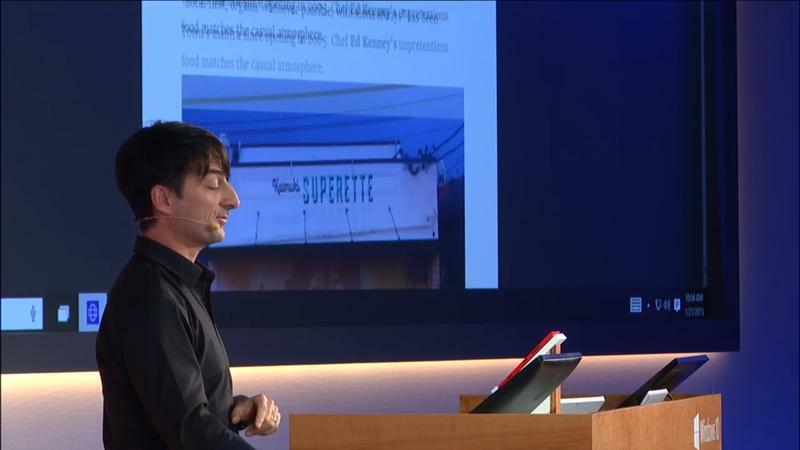 If you visit a restaurant Web page, Cortana will be there to collect information, giving you directions, the menu, location, contact info and more.